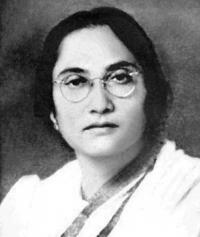 Lila Ramkumar Bhargava was a social worker and freedom fighter from Lucknow, Uttar Pradesh.She was also a Congress politician. For her efforts and commitment towards the society, Government of India honoured him with the fourth highest civilian honour - Padma Shri in 1971. 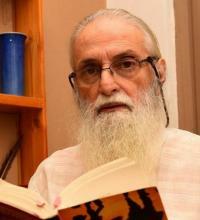 Her son Ranjit Bhargava is an environmentalist based in Lucknow, best known for his efforts for obtaining UNESCO World Heritage site status for the upper Ganga region. 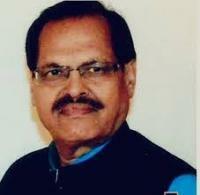 He also received Padma Shri in 2010. Lila is a recipient of Pran Raksha Padak for her admirable works during floods. 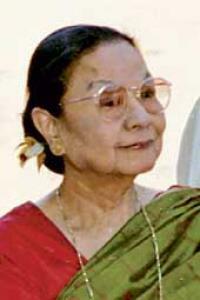 Rani Lila Ramkumar Bhargava was born in Bangalore, Karnataka in 1922. 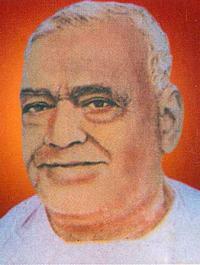 She was married to Munshi Ram Kumar Bhargava, son of Munshi Naval Kishor, considered to be the city's identity. Associated with social work and politics Rani was an associate of Indian Prime Minister, Indira Gandhi. She was married into the family of famous publisher, Munshi Newal Kishore and the founder of reportedly the oldest printing press in Asia. Her husband Munshi Ramkumar Bhargava was a fourth generation member of the family, who held the title of Raja given by Lord Wavell, British officer. Rani was a multifaceted personality who dedicated her life for the service of poor. She was a social worker, educationist, and intellectual who dedicated more than 7 decades of her life towards the service of society and poor. 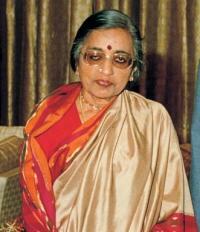 She worked aside Indira Gandhi during her active years as a social worker. She was also a well-known orator. On her first anniversary, a book titled ‘Shradhanjali’ consisting of her speeches were compiled and published in an event observed at Bharatiya Balika Vidyalaya, Lucknow. 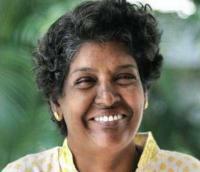 Veteran freedom fighter died on 25 May 2014 following brief illness, and she was survived by three sons and a daughter.